Picture of The Beach St. Ives, Cornwall. St. Ives is one of the most famous holiday towns in Cornwall situated at the south-western tip of England. 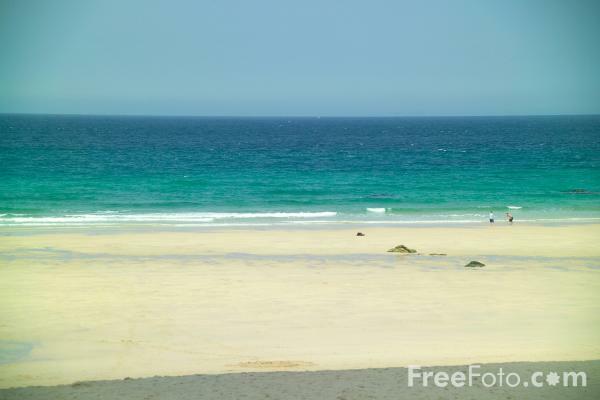 VIEW: More images from the category St Ives, Cornwall or around the same time .